Kawaii Wallpapers. The girl with the pretty dress is the wallpaper I am using currently!. 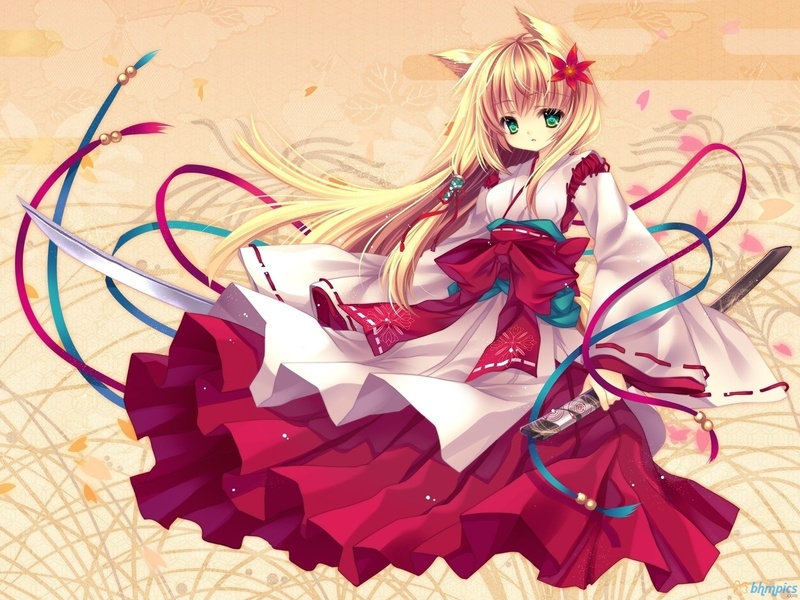 HD Wallpaper and background images in the Kawaii Anime club tagged: anime girls kawaii cute kawaii anime beautiful dress kimono. This Kawaii Anime wallpaper contains bouquet, corsage, posy, and nosegay. There might also be rose and rosiness.